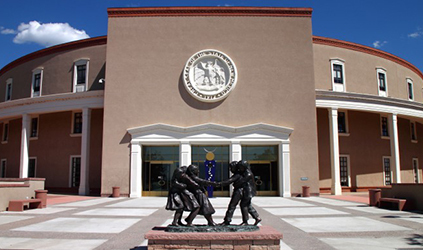 Welcome to the Office of the Attorney General for the State of New Mexico. We protect New Mexicans in order to make our communities safer and more prosperous. We prosecute criminal and civil offenses; advocate for consumers and those without a voice; empower the public by proactively educating them and connecting them with beneficial resources; and serve as legal counsel for the State and its agents. The Attorney General's Office is committed to protecting immigrant communities, public safety and the basic rights of all New Mexicans through the vigorous enforcement of civil rights laws and consumer protections and by promoting trust and cooperation between immigrants and law enforcement.